Learn How To Save Money Today! Read About How To Save Today! 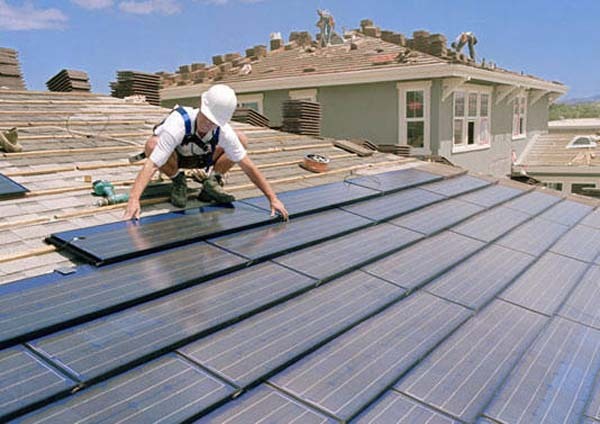 5 Solar Mistakes to avoid! When the sun beams down on Earth for just one hour, it generates enough energy to provide global energy requirements for a whole year. Solar power technology has been developed and improved to harness and convert the sun’s ever-renewable energy to make it usable as electrical power in our homes, businesses and cities. Solar panels are often found on items like spacecraft and calculators. These photovoltaic panels and ever-improving manufacturers like HomeLink Pros to convert light and heat to electrical power are now benefiting the average homeowner and business owner, paying for themselves in lower electric energy bills within just a few years. 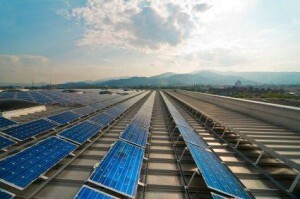 Solar thermal power plants also use various methods to concentrate the sun’s energy as a heat source. The heat is then used to boil water to drive a steam turbine that generates electricity. It works in much the same fashion as coal and nuclear power plants, supplying electricity for thousands of people across the power grid. 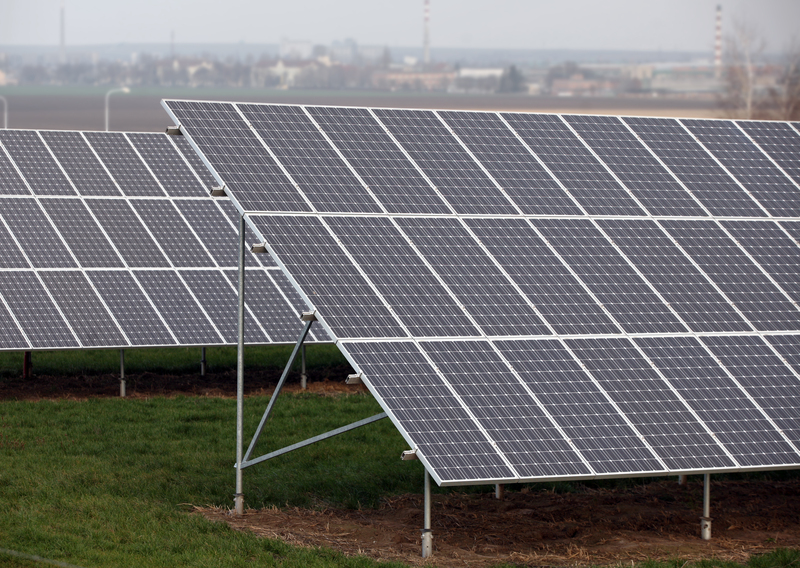 Other solar technologies are passive, but can also lower electrical energy costs significantly. For example, big windows placed on the sunny side of a building will allow sunlight to shine on heat-absorbent materials installed on the floor and walls. These surfaces then release the heat at night to keep the building warm. Similarly, absorbent plates installed on a roof can heat liquid in tubes that supply a house or commercial structure with hot water. Solar energy use in homes and businesses has surged at about 20 percent a year in the past 15 years, thanks to rapidly falling prices and improvements in solar technology. 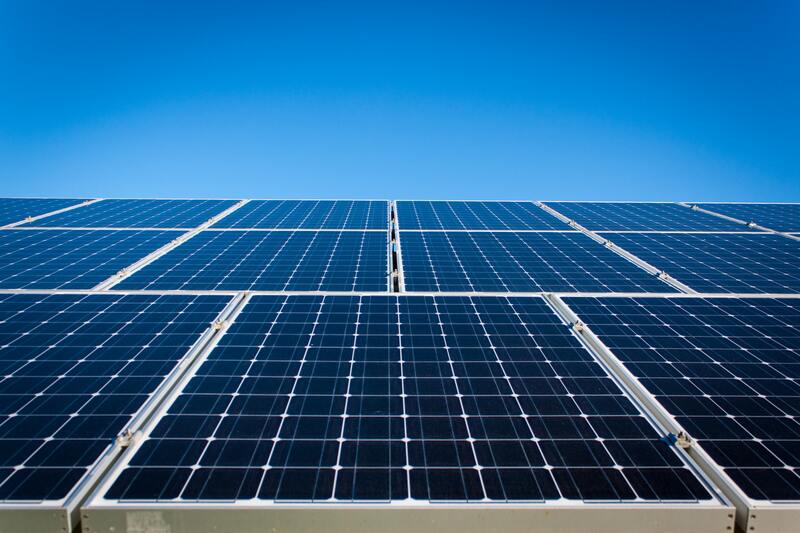 Solar is now the heart of the thriving “green” industry, and Japan, Germany and the United States are the major producers and markets for the latest, most efficient solar panels, cells and energy conversion systems. 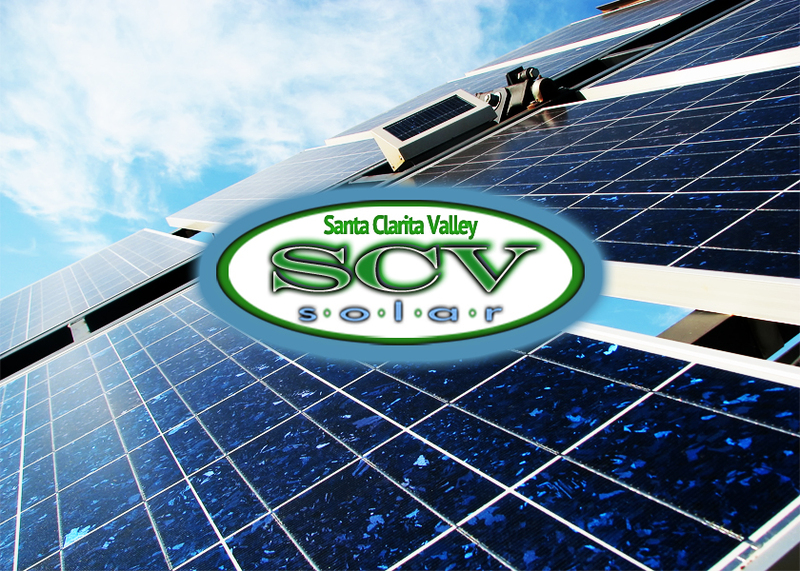 When it comes to solar in Santa Clarita, in Southern California’s Santa Clarita Valley, state and federal tax incentives and rebates have brought the out-of-pocket cost down. 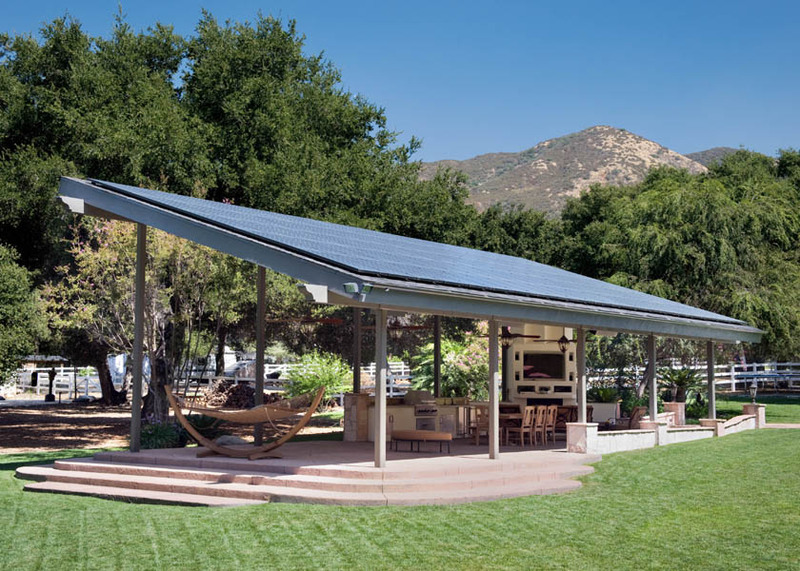 A new solar energy system from HomeLink Pros, voted the best solar installer in Santa Clarita for a home or commercial building, available for $0 down, can often pay for itself in five to 10 years. With a properly installed solar system, providing renewable energy, you save money, add value to your home and help the environment all at the same time.